When did you start playing? I’ve played in periods… 1975-78, 1985-95 and 2012-now. 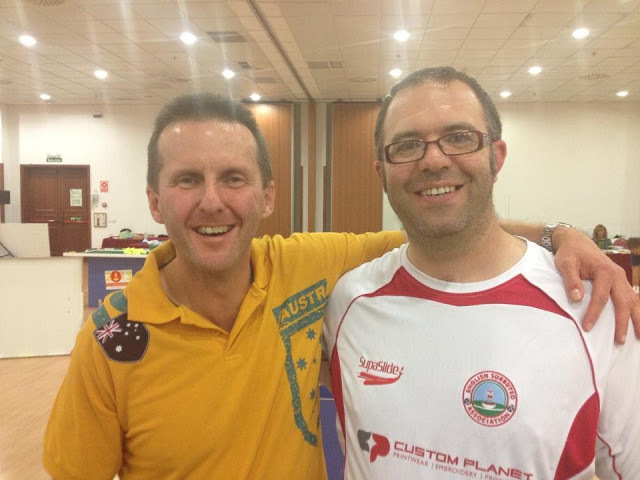 Beating the great Gary Hosie to become Australian champion in 1995, representing Australia at 3 ETF Europa Cups (1991-93), early 1990s trips to big European tournaments in many countries. What is your most memorable goal? My most memorable goal is my late winning goal against Gary in the 1995 National Championship final – a long ball out of my own penalty area followed by a shot on the run. 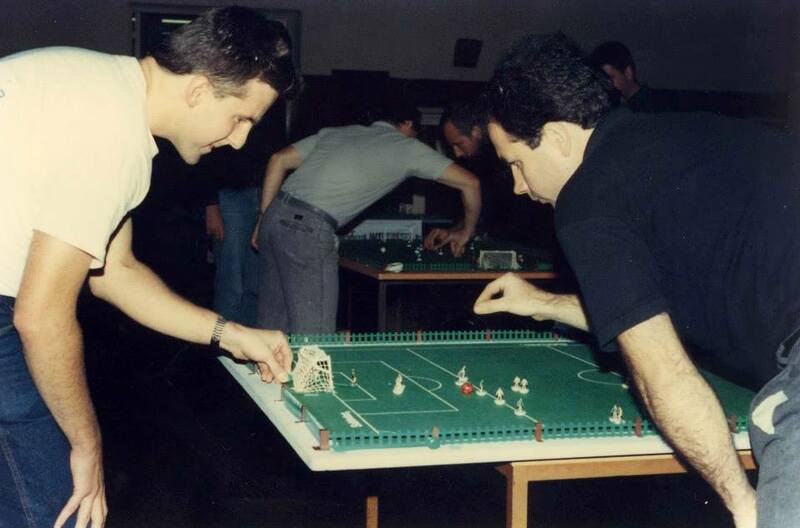 What do you enjoy the most about Subbuteo? What I enjoy the most is the camaraderie with the same players who you see at tournaments in different countries. Who is the toughest player you have played against? Toughest player – Two come to mind… Willy Hofmann (Switzerland) and Fabian Brau (Belgium), both of whom I played in tournaments. What team do you use/what bases are they on?I use Leeds United from the late 1970s, the white home kit and the yellow away kit. Both teams have Bodo bases.